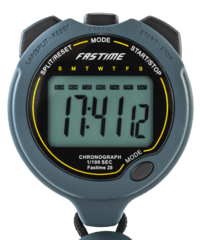 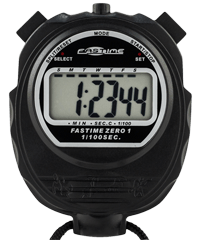 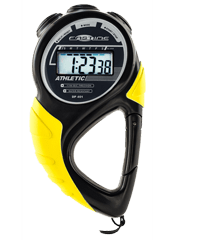 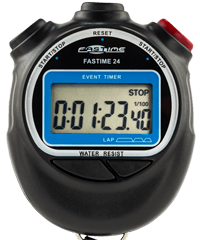 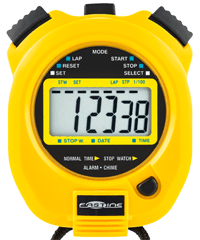 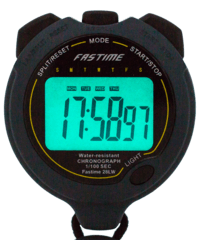 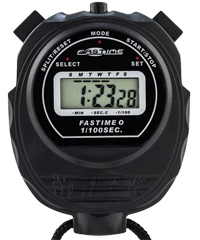 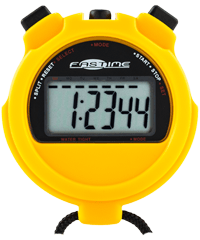 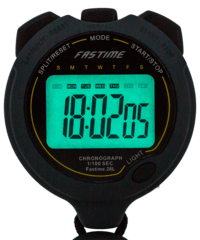 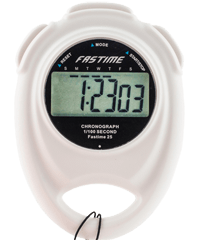 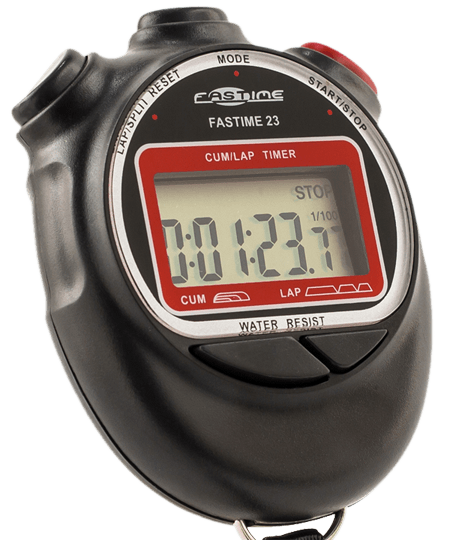 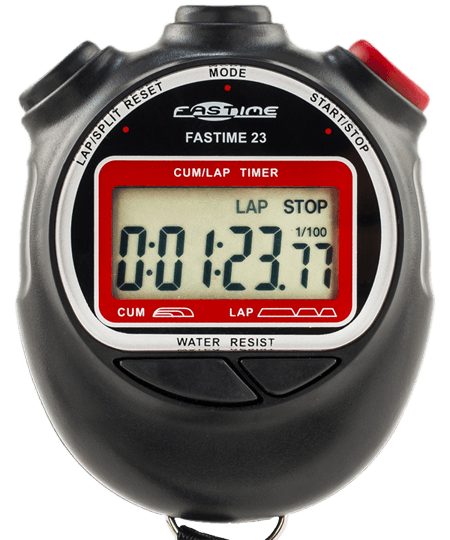 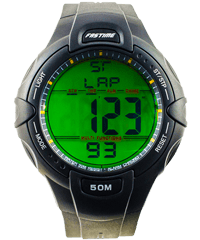 Cumulative or lap split stopwatch. 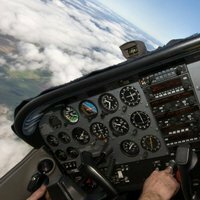 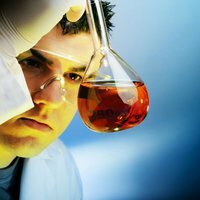 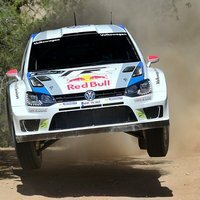 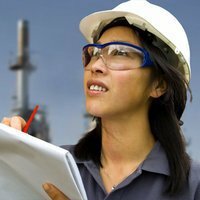 Very good and quick service with very competitive price and the range of the products. 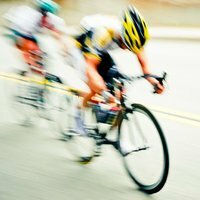 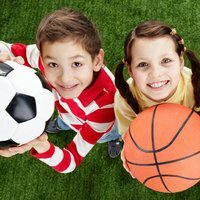 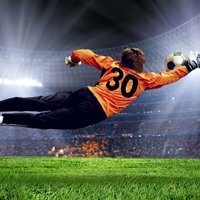 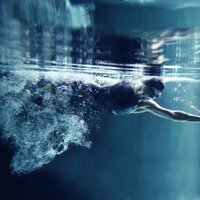 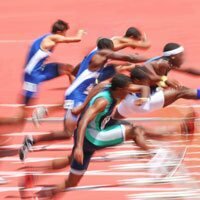 I will recommend this shop to all devoted for sports. 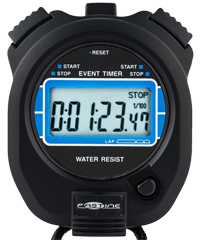 It has a rugged water and shock resistant case and a 1 year warranty. 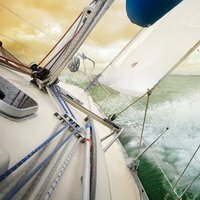 Rear hatch for easy battery change.